Recently, I felt a tugging at my heart to immerse myself more deeply in Scripture. “Man does not live by bread alone,” Jesus says to us, “but by every word that comes from the mouth of God” (Matthew 4:4). Nowhere does God speak more directly to our hearts, souls, and minds than in Holy Scripture. But between college courses, work, friendships, volunteering, and a thousand other commitments, I thought I had no time to live Scripturally. I simply didn’t have twenty minutes or an hour in my day to sit down and meditate slowly on Bible passages. But from this desire to know Him more through Scripture, God provided many opportunities to spend time with His Word that were compatible with my busy lifestyle. Lots of praise and worship music is actually based on the Bible. Music is a great way to get to know the Word of God, because it can be played at virtually any time—in the car, while doing chores, while working at the office, during other times of prayer, or while getting ready for bed. Many Catholic and non-Catholic artists have written beautiful songs based on Biblical stories or verses: Matt Maher’s “Isaiah 61” focuses on the anointed prophet (Isaiah 61); Audrey Assad’s “Good to Me” reflects on verse about God’s faithfulness (Song of Solomon 2:15, Psalm 121:1, Psalm 13:6); and Bethel Worship’s “You Came (Lazarus)” tells the story of Lazarus as Jesus raised him from the dead (John 11). Music is repetitive and easy to meditate on, making it the perfect way to become intimately familiar with Scripture. Don’t have time to pick out a specific chapter or story from the Bible to read each day? Neither did I. But daily devotions can be a good way to study Scripture with someone else’s guidance. The best thing about devotionals is that there is literally something for everyone. Some take less than five minutes, others take up to an hour. Some include a reflection, others present Scripture by itself. They can be accessed in books or online. Devotions can provide you with journaling prompts, short prayers, or active ways to live Scripturally in day to day life. Although daily Mass may seem like a huge commitment at first, the liturgy itself is usually quite brief—sometimes less than half an hour. At Mass, we hear the daily readings and are guided in our understanding of them by our parish priests. 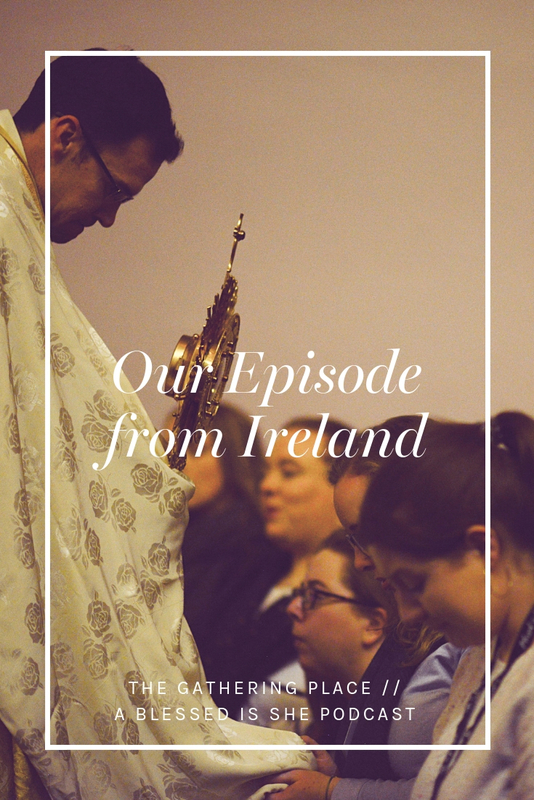 We also come face-to-face with Christ in the Eucharist, literally the Word of God made flesh! Daily Mass makes the love of God in Scripture tangible through the Sacrament of the Eucharist. 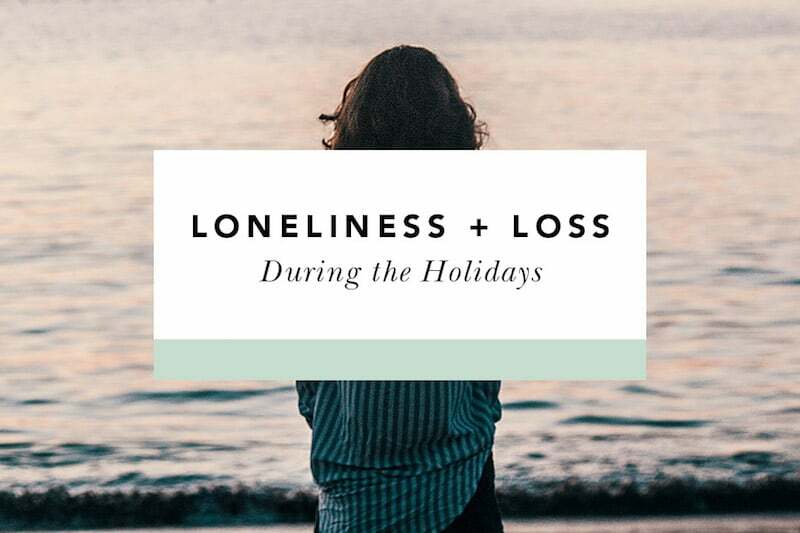 Many parishes offer Mass in the early mornings before office hours begin, at noon hour, or in the evenings, making this a fairly accessible way to live Scripturally and Sacramentally in the midst of a hectic schedule. The rosary is a beautiful devotion to Mary, and it finds its basis in Scripture. Not only are the Hail Mary and Our Father prayers both based on Scripture (Luke 1 and Matthew 6:9-13), but the Joyful, Sorrowful, Glorious, and Luminous mysteries take us on a journey through the most important events of the New Testament. By praying the rosary, we invite Mary to walk with us through Scripture, to help us understand her Son and His Word with the same love and intimacy that she does. A rosary is also a great “on-the-go” prayer: I like to say it in the car, in the shower, while cooking dinner, or while waiting in lines. It’s a great (and portable) way to center your day in Christ. Plus, you don’t even need an actual rosary with you to pray it—God conveniently gave us ten fingers! For those of us who are visual people, seeing the Word of God represented in art is the best way to connect mentally and emotionally to the events and truths of Scripture. While classical paintings and sculptures can be viewed online and are a great way to connect with Scripture stories, some resources publish new art weekly to be used as computer or phone wallpapers that include an important verse from Scripture. Others, like independent Christian businesses, sell prints or stickers including Scripture verses. 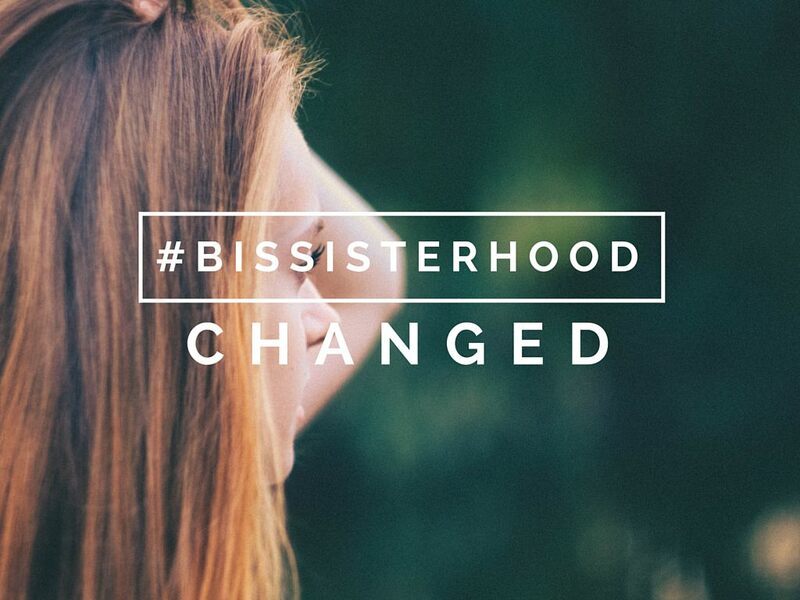 If you aren’t already, follow Blessed is She on social media and access the beautiful images they post daily. These are invitations to pause in the middle of a hectic day and put God in the center of our hearts. It can be incredibly intimidating to start reading Scripture from scratch. With so many books, stories, important people, and verses, at times I didn’t even know where to begin. But in our journey to know God more intimately, and to discern His will for us, Scripture is hugely important! The Father speaks directly to us through Holy Scripture. If we put the Word of God at the center of our hearts and minds, God Himself will be at the center of our hearts and minds. He will speak to us, guiding us through the difficulties (both large and small) we all encounter living as modern Catholics. 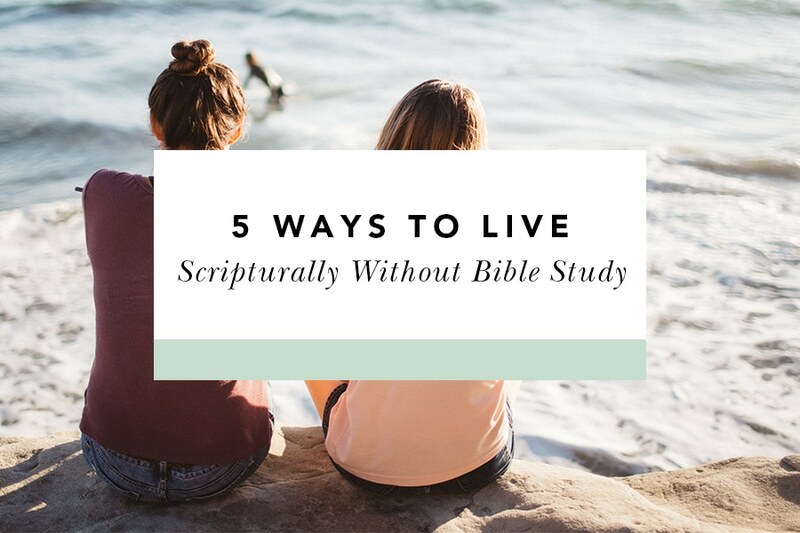 You don’t have to be a religious sister or an expert in theology to benefit from these easy ways to encounter Biblical truth! Take things one step at a time—Jesus Himself will walk with you through the greatest love story ever told: the Biblical story of God’s love for us. Sisters, I pray that you can encounter the Lord in His Word today, and be grounded in the truth of His faithfulness and love. What are some of your favorite ways to live Scripturally? Let’s talk about them in the comments below!